What color will your sapphire or gemstone be? At Krikawa, you can choose from a rainbow of colors. Looking for a colored stone that’s not a sapphire? We’ll help you choose an alternate gemstone, capable of a lifetime of wear and love. Thinking of a sapphire? Did you know your sapphire can also be green, pink or yellow? You can even choose a colorless sapphire. If you enjoy expressing yourself with color, a sapphire may be just what your heart desires. Sapphires are one of the finest gemstones to come from the earth. A natural, untreated sapphire is a rare beauty to behold. Every sapphire is as unique as you are. Each has its own personality. It’s expressed in hue, saturation, shape, cut and inclusion characteristics. The magic of every stone lies in its color. The perfect shade of color is always a personal decision. While you may not be able to express it, you know it when you see it. That’s why at Krikawa, our personalized color approval system will help you discover the perfect sapphire for you. Your sapphire’s uniqueness and rarity will make it even more special. Looking for a Flawless Gemstone? You’re looking for the perfect stone to tell your story. You want it to be as unique as the person who’ll wear it for a lifetime. The stone you choose will have characteristics and features unlike any other. Its natural internal characteristics known as inclusions create its uniqueness. While inclusions are natural to all stones, they affect the play of light and durability. At Krikawa, you can rely on experts to help you choose a stone examined for durability and transparency. Looking for a Gemstone with Sparkle? Each stone offers a different reflective quality. It can make the difference between a stone full of sparkle and shine, and one appearing dull and lifeless. No matter which stone you choose, the sparkle lies in the cut. At Krikawa, only sapphires and gemstones meeting our strict standards for cut and clarity are placed on your ring. Our extensive network of fine, reputable, sapphire dealers means even the rarest of colors and cuts for you. No matter what color you desire, we’ll scour the earth and help you uncover the gemstone that was made just for you. Find out which beautiful stone will bring the right amount of sparkle to your ring. Ready to hold and see your sapphire or designer cut gemstone with your own eyes? Stop settling for a photo of your precious stone. From our selection of sapphires to spinel, you can hold the very precious stone you desire before your ring is made. See it for yourself and know first-hand it’s perfect for you. 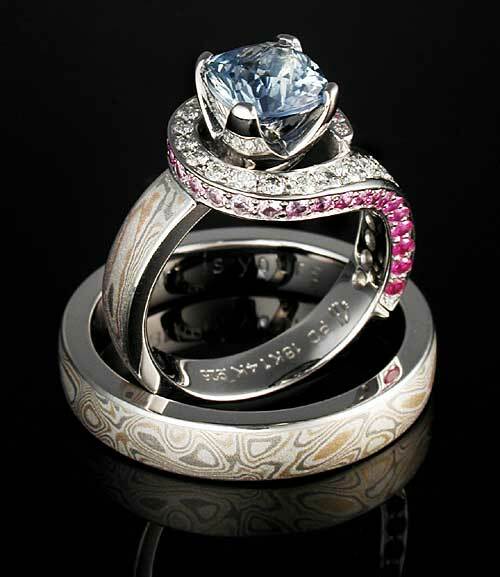 Let us help you pick the sapphire or designer cut gemstone you desire. Desire a stone excellent for everyday wear? A sapphire is a perfect choice, as it is rated a 9 on the Moh’s hardness scale. Find out what gemstone is right for you and your lifestyle by asking one of our gem experts. From natural to enhanced or lab created, you’ll discover the gemstone meant for you. At Krikawa, only sapphires and gemstones meeting our strict standards for cut and clarity are placed on your ring. You’ll know your handcrafted ring embraces the highest quality gemstone. Not compromising on quality is something you’ll feel good about. You’re not alone in your search for a sapphire or gemstone. Put an end to the feeling of needing to compromise on quality. Let our gem experts help you find the sapphire or gemstone meant just for you. Use our gem search to delight in some of the fantastic stones available to you. Looking for something beyond what you see in the gemstone search? This is just a sampling. 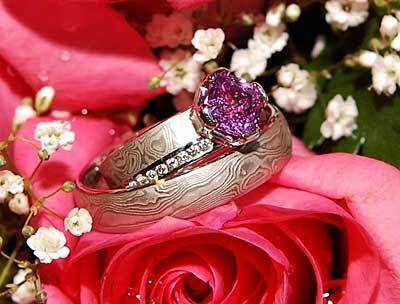 Use our Gemstone Request Form to request something super special, just for you. What Color Will Light Up Her Eyes?